SUP - For the FUN of it! 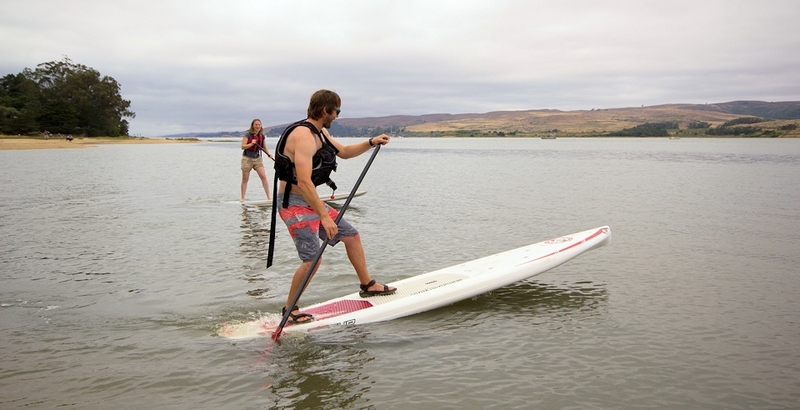 Kayakers have been asking why Stand Up Paddle Boarding (SUP) – because it’s fun! Discover why SUP has become the fastest growing sport. The stability of the paddleboard gives you the opportunity to relish and embrace the beautiful surroundings of nature. Aside from the super-fast learning curve and the pure fun factor, SUP’ing provides a great ‘core’ workout and has been gaining popularity with cross-over athletes looking for new and exciting ways to train. share a board with an adult. ON-LINE BOOKING IS NOT YET AVAILABLE for the Stand Up Boards.Please call our office to set up your rentals or clinics! If you would rather arrange more individualized SUP Lessons, we offer the following options, scheduled by appointment, in advance. All SUP group lessons on Saturday mornings include 1 extra hour of FREE rental time! (must be used on the same day) Minimum age 13. All classes are 3 hours long. RESERVATIONS ARE REQUIRED IN ADVANCE! We are committed to protecting the environment and conserving our ecosystem for all to experience. 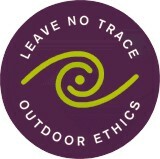 We invite you to adopt the seven principles of the Leave No Trace program during your stay to help protect our environment, each other and to ensure a great time for all.